Real Madrid welcome Leganes to the Santiago Bernabeu on Wednesday for the first leg of the Copa del Rey quarter finals. The 19 time winners will be looking to avoid consecutive defeats at this stage in the tournament again after Los Pepineros dumped the home side out of the tournament last season on away goals. Nothing less than a positive result will do for Los Blancos after a draw with Villarreal was followed by a home defeat to Real Sociedad. Here’s the potential lineup that Santiago Solari could pick for Wednesday’s clash. 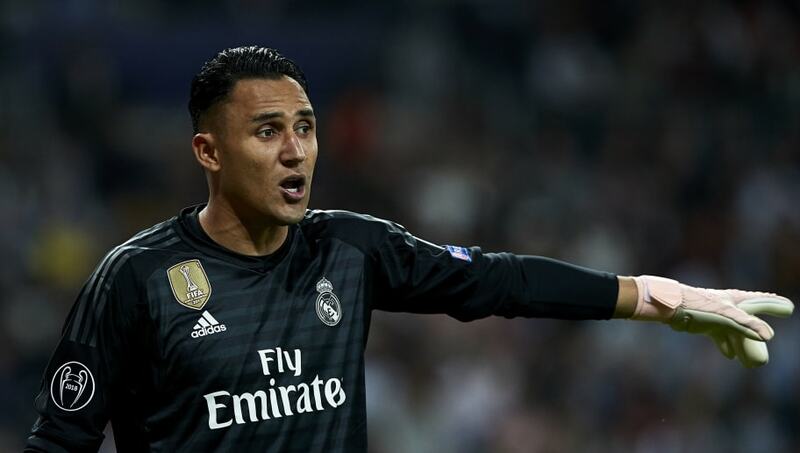 Keylor Navas (GK) – Last season’s first choice goalie before the summer arrival of Thibaut Courtois will be itching to show Solari he still has what it takes to play regularly. Alvaro Odriozola (RB) – The 23-year-old is still finding his feet at the Bernabeu and has only made seven league appearances this season, but the Spain international did manage to score and assist in the previous round of the tournament against Mellila. Nacho (CB) – The Spaniard will most likely step in for Sergio Ramos, allowing the captain a much needed rest ahead of Madrid’s hectic schedule that awaits them in January. Raphael Varane (CB) – The Frenchman has struggled with injuries so far this season and his performances have suffered as a result. Marcelo (LB) – The 30-year-old offers an attacking threat when going forward with the ball. However, Los Blancos fans have recently questioned his defensive abilities. Federico Valverde (CM) – The Uruguay international has just 77 minutes under his belt in the league so far in four appearances, the 20-year-old will be desperate to impress Solari to increase his playing time. Casemiro (CM) – The Brazilian has been reliant as ever and offers support for the two centre backs when playing the ball out from the back. He’s a strong, physical player who ensures any attacking threat from the opposition is denied. 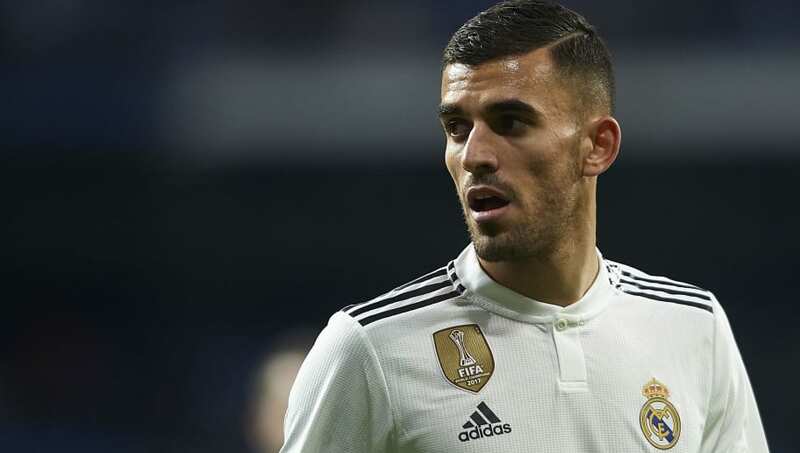 Dani Ceballos (CM) – The promising young midfielder has been a consistent performer for Los Blancos this season. The former Real Betis player has only missed out on four La Liga matches this term. 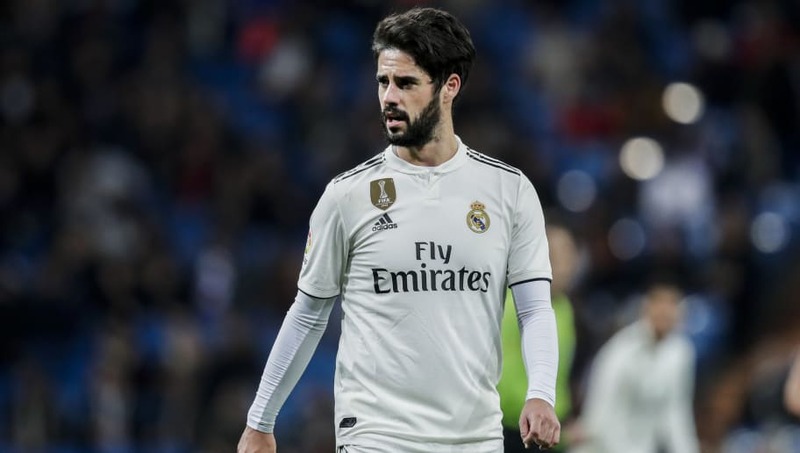 Isco (RW) – The Spanish playmaker is likely to be played slightly out of position on Wednesday night with attacking options scarce. The former Malaga player only has four goals to his name this season, something that he will be looking to improve on if given the opportunity to play further forward. Karim Benzema (ST) – The Frenchman will be expected to lead the line for Solari’s side. He may not boast the same goal return he had when playing alongside Ronaldo but he remains a composed finished when a goal is needed. Brahim Diaz (LW) – The 19-year-old only signed for Madrid recently but his debut may come sooner than he’d have hoped as injuries mean Solari is short on options in the final third.